Our natural wood padded chairs are perfect for any large event and can be used indoors or out! 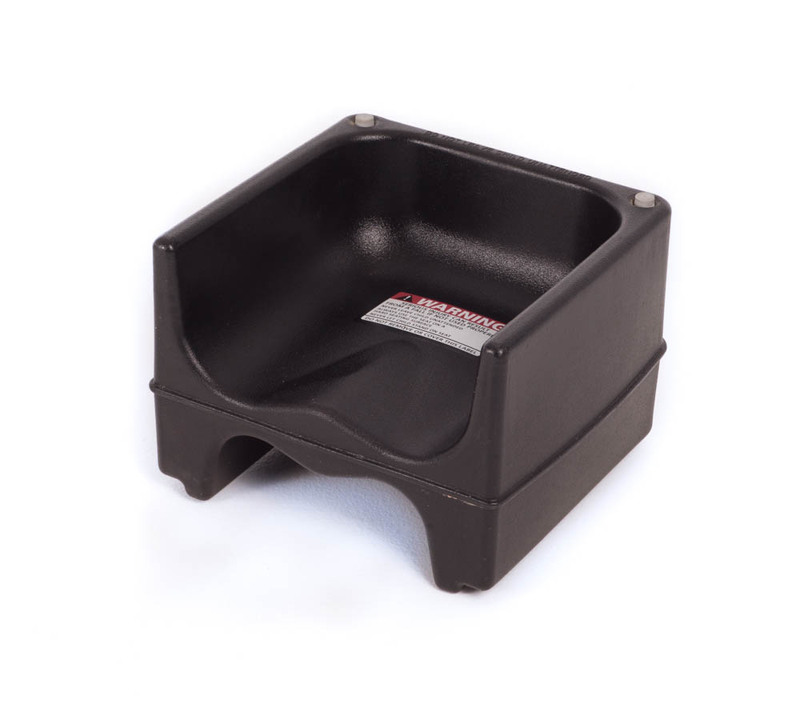 The added padding ensures that your guests are comfortable while they sit. 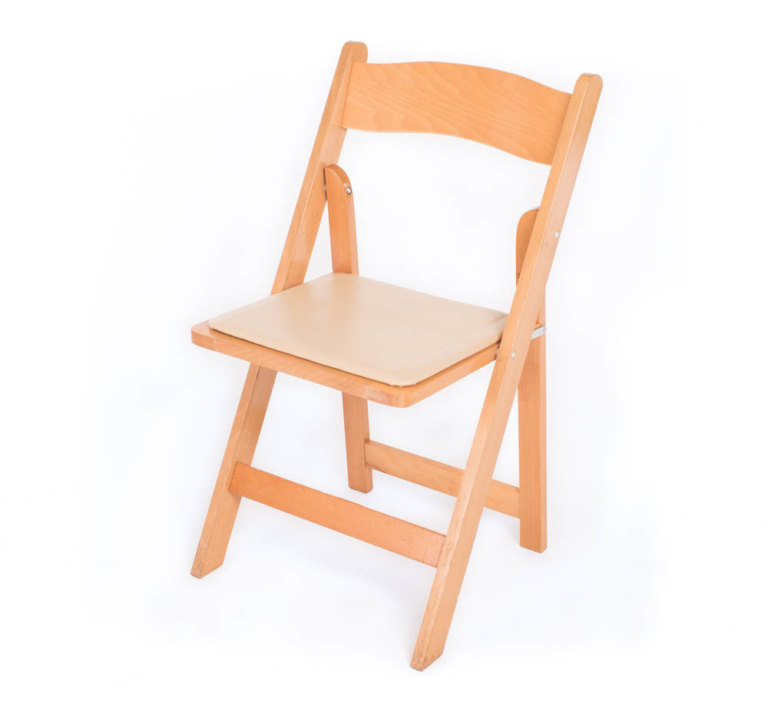 Our natural wood chair rentals don’t take up much space and are easy to set up and put away. The natural wood adds to the appeal of any event, whether it be a wedding or any other special event. 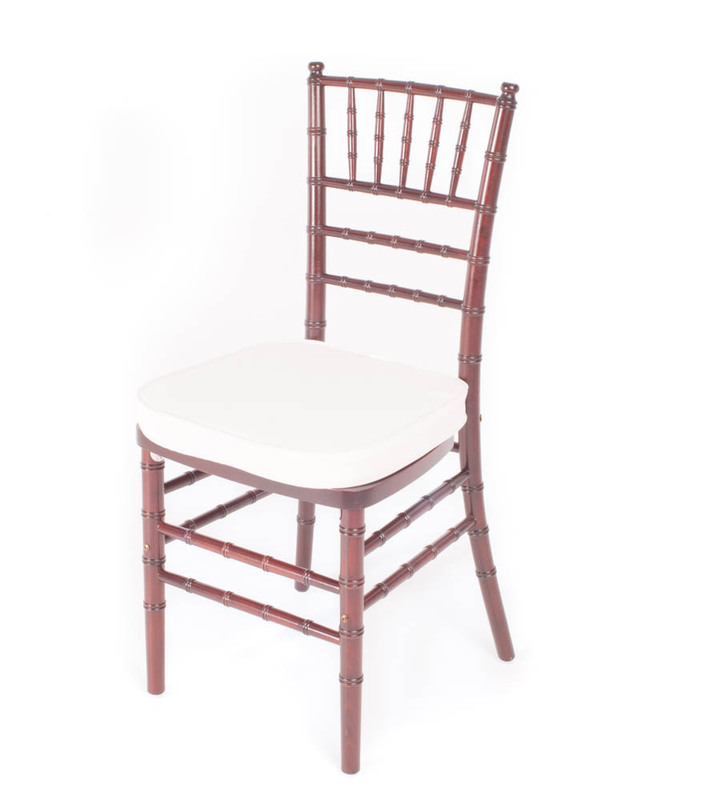 These small but functional chair rentals will look great at any event that you may be throwing and are incredibly simple to set up. 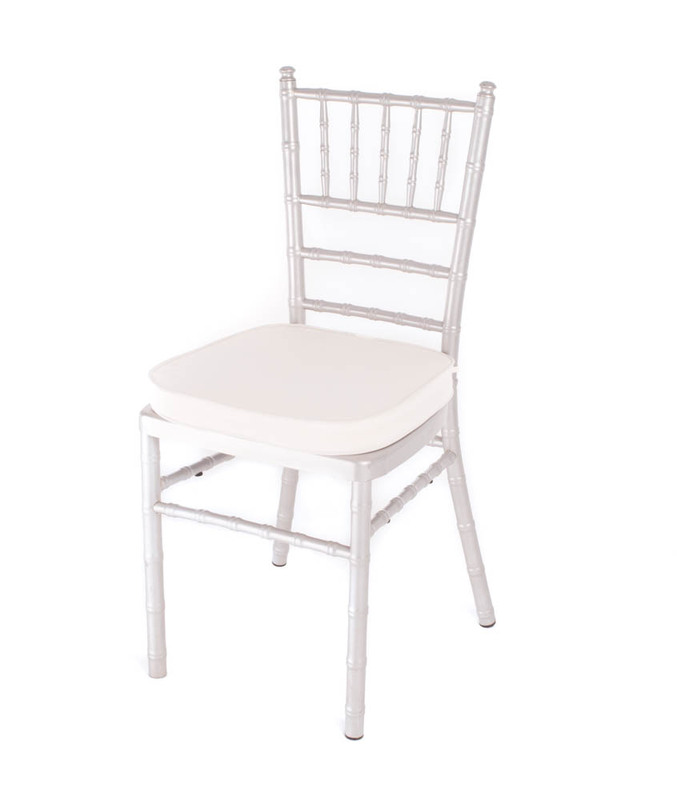 Make sure to specify the number of chairs that you require and add to your wish list now!